Back by popular demand, we’re adding an event at our head office at the i2 Centre, Hamilton Way, Mansfield. These events are designed to increase your knowledge of bksb, and promote a best practice approach to English, maths and ICT delivery. 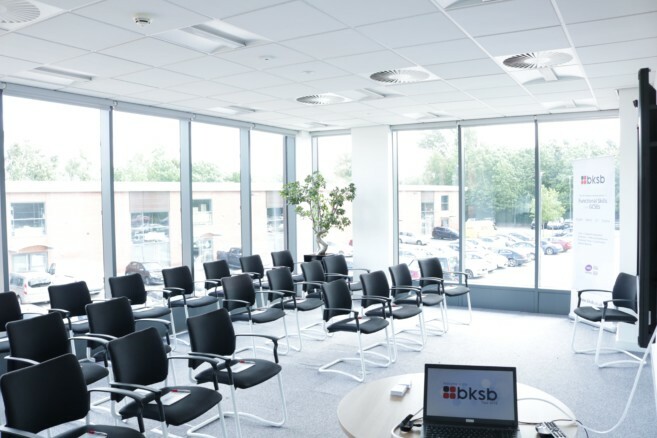 If you have staff that are new to bksb, or simply want to upskill and ensure you are optimising your functional skills delivery, our tour events are an excellent opportunity to receive support and advice on how to utilise and increase the effectiveness of our products. These events also give attendees the opportunity to network with other practitioners in the local area, which can be invaluable. *The content of these sessions will be very similar to those held in June. If you attended the June events, we would encourage you to only book on if you would like a refresher.